The 4th International Conference on Civil and Building Engineering Informatics (ICCBEI 2019) covers a wide range of research fields in the application of Information and Communication Technology (ICT) to Civil, Building, and Environmental Engineering. We welcome your submission of scientific papers and industrial/technical papers related to the topics above. We are continuing to accept your abstract submission. November 7-8, 2019: Conference, Miyagi, Japan. The ICCBEI 2019 Full Paper Template is here. Manuscripts ranging from 2 pages (minimum) to 8 pages (maximum) are expected. *The maximum page number has been changed from 4 to 8 according to the request of several potential authors. **The recommended number of pages is 6 for scientific papers and 4 for industrial/technical papers. Please submit your full paper manuscript in PDF file by May 20, 2019. Each manuscript will be rigorously reviewed. Based on the review result, you may have to modify your manuscripts. Best papers and best student presentations will be awarded. Excellent papers will be invited to submit Special Issue or Special Section of the Journal of Advanced Engineering Informatics (Elsevier) after modification. Each paper will be assigned 15-20 minutes for oral presentation and discussions. 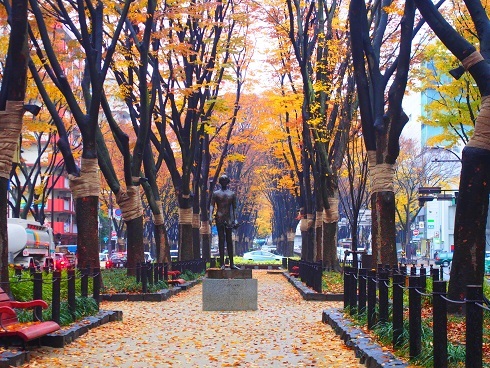 Visit a Scenic and Historical Place nearby Sendai. 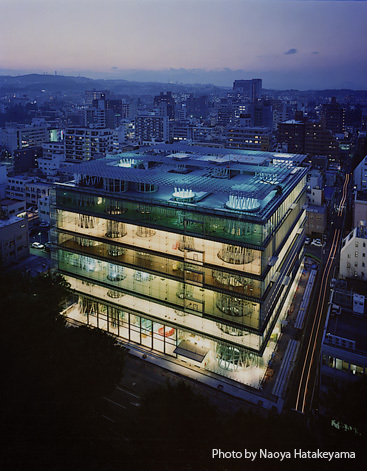 The conference will be held at "sendai mediatheque" in the central area of Sendai City. Registration will start in July 2019. Registration fee is under consideration. AGCEI was developmentally organized from the previous series of Asian Construction Information Technology Roundtable Meeting sponsored by the Japan Society of Civil Engineers (JSCE) and Japan Construction Information Center (JACIC). AGCEI is a sister organization of International Society for Computing in Civil and Building Engineering (ISCCBE), and ICCBEI, which is organized by AGCEI, is a sister international conference of International Conference on Computing in Civil and Building Engineering (ICCCBE) officially. ICCBEI is to be held in the odd number years in Asia, while International Conference on Computing in Civil and Building Engineering (ICCCBE), which is organized by ISCCBE, is to be held in the even number years. Although ICCBEI is held in Asia, it is a truly international conference, and we welcome participants from all over the world. three flights a day from/to Kansai International Airport, and some international flights from/to Shanghai/Beijing, Seoul and Taipei. 2)Transfer to Tohoku Shinkansen at Tokyo station. 3)From Tokyo station to Sendai station by Tohoku Shinkansen operated by JR East (100-120mn). 1)From Tokyo Haneda International Airport to Hamamatsucho Station by Tokyo Monorail. 2)Transfer to the JR Keihin Tohoku Line (north-bound) or the Yamanote Line (inner tracks) at Hamamatsucho Station. 3)Transfer to Tohoku Shinkansen at Tokyo station. 4)From Tokyo station to Sendai station by Tohoku Shinkansen operated by JR East (100-120mn). Tickets: JR EAST PASS Tohoku area is available for foreigners. 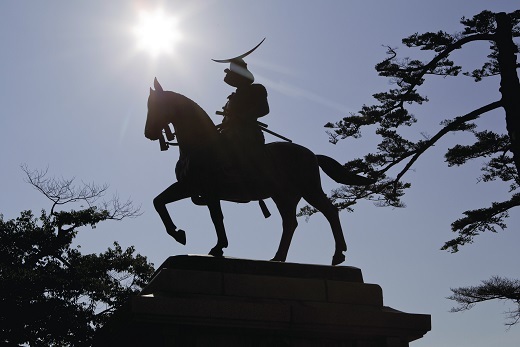 Flexible 5-days of unlimited travel in eastern Japan for 20,000JPY. 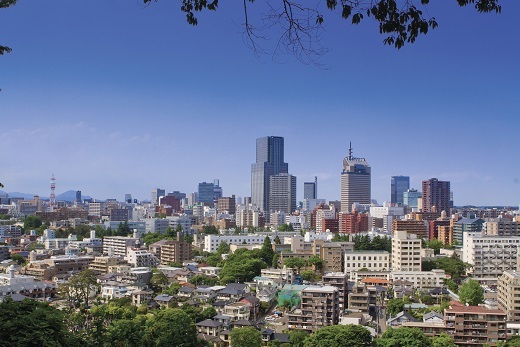 Sendai is located on the Pacific Ocean side of Honshu-island, about 400km north of Tokyo. Sendai city, there are many scenic spots and hot springs. Hiraizumi: Historical and scenic places (Iwate Pref.). We welcome your support for ICCBEI2019. Address: 1-1 Gakuen, Taiwa, Miyagi 981-3298, Japan. ICCBEI 2019 is organized by AGCEI and Committee on Civil Engineering Informatics of JSCE and supported by Japan Construction Information Center(JACIC).